UMBC is pleased to announce the appointment of Dr. Julia Ross as Dean of the College of Engineering and Information Technology (COEIT). 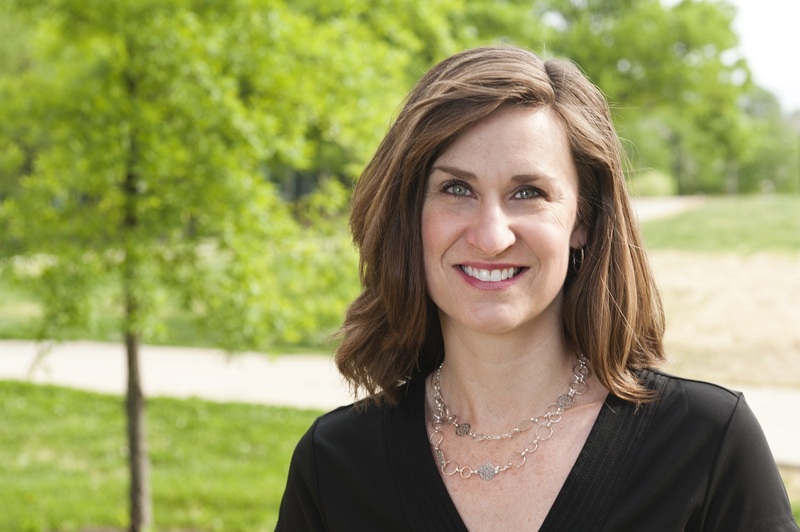 Dr. Ross will begin her new role on August 4, 2014. Dr. Ross received her Ph.D. from Rice University and joined UMBC’s faculty in 1995. Dr. Ross is currently the Constellation Professor of Information Technology and Engineering and professor of chemical, biochemical and environmental engineering. From 2006 to 2013, Dr. Ross served as chair of her department and one of her many accomplishments was a successful merger of two academic programs to form the Department of Chemical, Biochemical and Environmental Engineering. Most recently, Dr. Ross served as Special Assistant to the Provost for Inter-Institutional Research Initiatives and has been instrumental in enhancing research relationships and collaborations between UMBC and the University of Maryland, Baltimore, including the development of the UMB-UMBC seed grant program. “UMBC is very fortunate to have someone of Dr. Julia Ross’s impressive experience and talent to serve as our next Dean of the College of Engineering and Information Technology,” says Provost Philip Rous. Dr. Ross has a distinguished record of scholarship in the field of bioengineering and engineering education, and is the author or co-author of over 50 peer-reviewed publications and the K-12 INSPIRES Curriculum. Since joining UMBC, she has been awarded nearly $7 million in external grants as PI to support her research. In 2008 Dr. Ross was elected as a fellow of the American Institute of Medical and Biological Engineering, and in 2013 she received the prestigious American Council on Education fellowship, the nation’s premier higher education leadership development program preparing senior leaders to serve American colleges and universities. Dr. Ross is known for her commitment to shared governance and for advancing opportunities for women and underrepresented minorities in engineering and information technology. As dean of COEIT and as a member of UMBC’s senior leadership team, Dr. Ross will advance the mission of the university and the college by building strategically upon its strengths in the research and scholarly achievement of faculty, graduate and undergraduate students, while supporting continued success and excellence in the teaching and service missions of the college’s academic departments and programs. Dr. Ross will develop and promote activities that support and build a diverse faculty, and oversee faculty recruitment and development, promotion and tenure, and the appointment of department chairs and center directors. Dr. Ross will identify, develop, expand and sustain public and private partnerships and sources of research and extramural funding. She will collaborate with on-campus and off-campus partners and stakeholders to identify and engage in innovative strategies to strengthen research activity and infrastructure, technology transfer, venture creation and other economic development initiatives. She will also represent the interests of the college and the university to various constituencies both inside and outside of the UMBC community, and participate in campus-wide shared governance processes. Dr. Ross’s appointment brings to a successful conclusion a national search that was begun at the start of this academic year. Photo by Marlayna Demond for UMBC.